Miss California, Nadia Mejia, sings with a Backstreet Boys group member to explain why she didn't make it on the Miss USA Top 3. 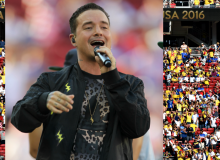 J. Balvin performs during the opening ceremony prior to the United States and Colombia match at Copa America Centenario. Demi Lovato and Wilmer Valderrama publicly announced their break up after five years of dating. Read the heartbreaking statement here. We're ready for the Copa América Centenario 2016 games with some of the catchiest Latin soccer songs out there! 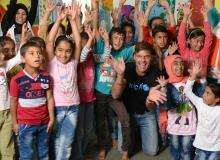 Puerto Rican star and UNICEF Goodwill Ambassador Ricky Martin traveled to Lebanon to meet refugee children who have fled Syria conflict. 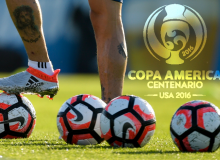 Copa América 2016 kicks off with the Colombia vs. United States soccer match. Meanwhile, we highlight one of Colombia's best players. 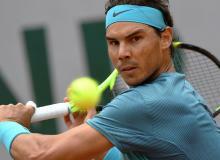 We celebrate Rafael Nadal's birthday with some of his motivational quotes! 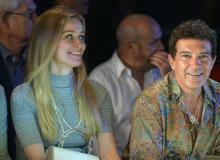 Antonio Banderas invades the 305 for Miami Fashion Week, where he opened up about his divorce and passion for the fashion industry. It's confirmed. 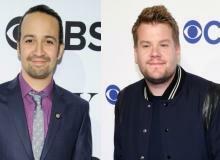 Lin-Manuel Miranda will join James Corden in "Carpool Karaoke." Find out who else is jumping on the ride! 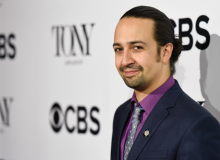 Is Lin-Manuel Miranda Leaving 'Hamilton' To Focus On New Projects? Word on the street is that Lin-Manuel Miranda is leaving "Hamilton." Find out what his future plans are. Here's all the information you need to watch the opening game of the 2016 Copa América Centenario online! Is Becky G dating Sebastian Lletget? Her Instagram feed is saying "yes"! 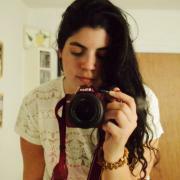 Find out more about her new boyfriend with these fun facts. 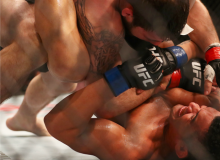 "The Ultimate Fighter: Latin America" has announced its return to the small screen for a third season. Meet the 16 MMA fighters in the competition. 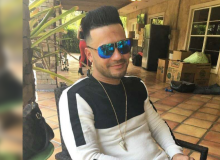 Cuban urban singer, Yakarta, makes headlines after kicking a gay fan in concert. Find out why and what he had to say. 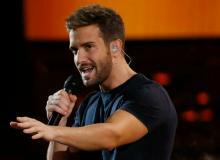 Alejandro Sanz humiliated J Balvin in front of "La Voz Mexico" coaches and audience. Did he cross the line? Watch the awkward incident here! Word on the street is that Mexican singer Fey and Cuban actor Lenny de la Rosa are dating. Find out what Fey has to say about the rumor. Gina Rodriguez sent the most empowering message about beauty and self-acceptance. Read it here. 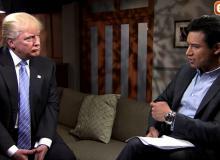 Mario Lopez interviewed Donald Trump, where they talked of the presidential candidate's relationship with Latinos and how he plans to beat Hillary Clinton.